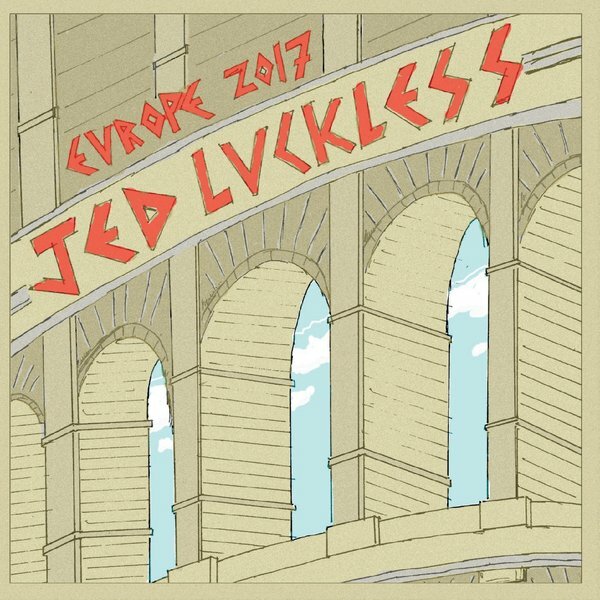 The new Jed Luckless CD is available now! “Roll Over” is Jed’s latest album of original songs, featuring nearly a dozen new tracks and thirty-four minutes of music. The album showcases Jed’s eclectic mix of songwriting styles with genres ranging from rock to blues, and influences from bluegrass to jazz. In order to get it to you, we’ll need to add $4.99 for shipping, but it’s still a lot of new music for $14.98!